Matthew Foltz-Gray was born in Knoxville, Tennessee where he worked at a pizza buffet until he went off to art school in San Francisco. Once he graduated he came back to Knoxville and got his job back at the pizza buffet. 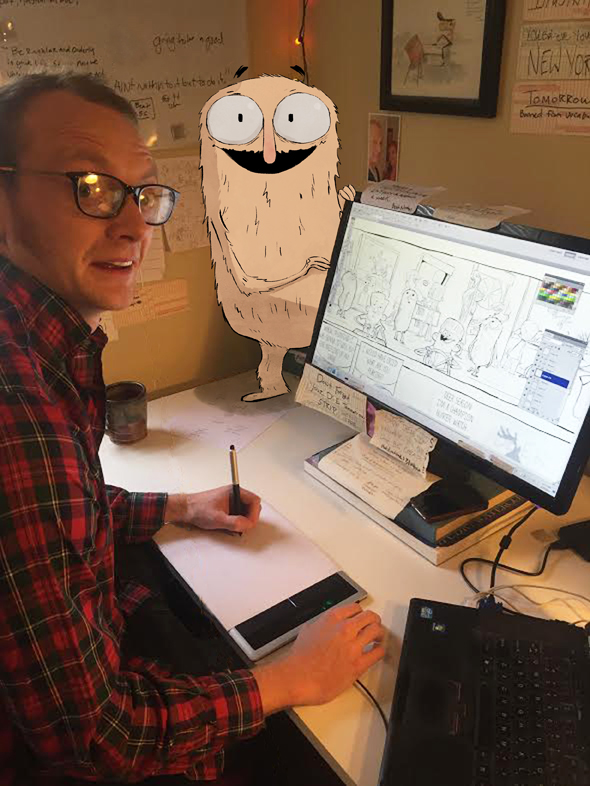 Now he makes comics.